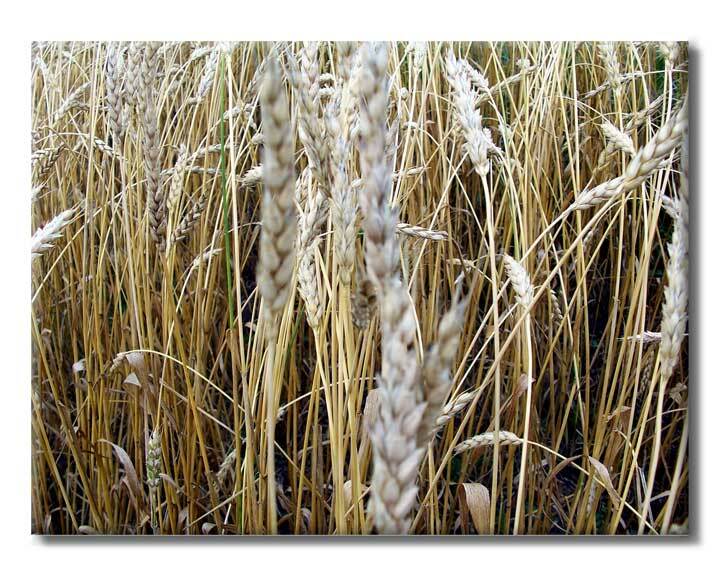 What would western Canadian farmers be giving up if they lose the Canadian Wheat Board (CWB) single desk? The best way to answer that is to look at the bottom line. Farmers’ wallets will be a lot thinner if we lose the CWB marketing advantage. The fact is, the CWB contributes an additional $800 million, every year, into farmers’ pockets. That’s $11/acre for every acre of western Canadian cropland. Put another way, that’s an extra $2 million – every day – that the CWB puts into farmers’ bank accounts. Sure, farmers are generous. But can we really afford to give away $2 million a day? 1. 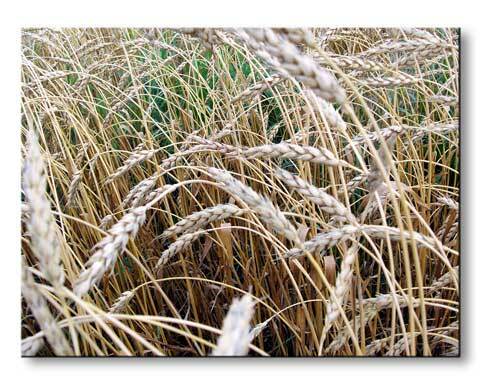 Wheat price premiums work out to at least $212 million annually, according to studies done by agricultural economists. The CWB single desk, combined with Canada’s consistently high-quality grain, provides us with clout in the world marketplace. Our customers are willing to pay more for our grain, and the CWB makes sure that those premiums go back to farmers, rather than to private grain company shareholders. 2. The CWB earns money on the difference between what it borrows at low interest rates and what it charges customers at commercial rates. The CWB’s five-year average for net interest earnings is $68.5 million per year. These earnings more than cover the cost of staffing and administering the CWB. 3. The CWB’s role in transportation means the system runs more efficiently and the savings are captured by farmers, rather than grain companies or railways. These savings average $43.3 million annually. 4. 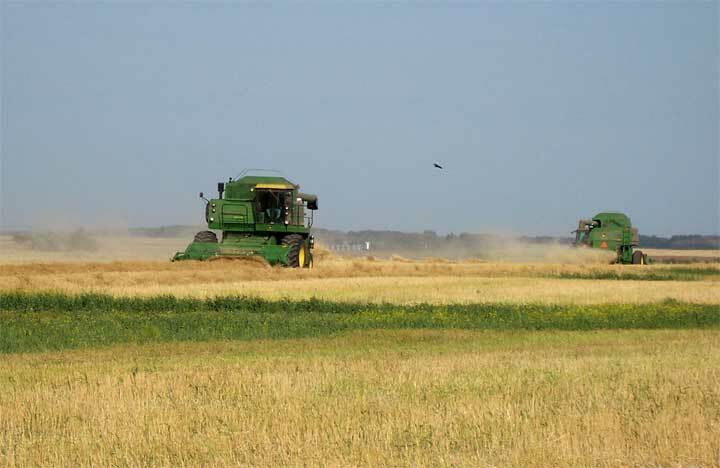 Agricultural economists estimate that without the CWB negotiating on farmers’ behalf, grain freight rates would be $20 to $30 per tonne higher than they are now. A $30 per tonne hike in rates would mean $1.351 billion per year in increased costs and reduced income for farmers. 5. Not only does the CWB go to bat for farmers when it comes to keeping freight rates lower, but it also pushes the railways to provide better service. Remember the winter of 1996-97? CN and CP were busy hauling coal, potash, lumber, automobiles…everything but grain. Individual farmers could do little but grumble. Nobody had the resources on their own to take the railways to task. But the CWB launched a “Level of Service” complaint against the railways and won! That victory alone was worth $3 million to farmers. 6. It’s well known the CWB captures markets for our grain overseas. But what isn’t acknowledged is the CWB works hard to cultivate and maintain those markets. We keep our customers because the CWB, our marketing agency, listens to what the customers want. That’s a basic rule of business. When the customers said they didn’t want GM (genetically modified) wheat, the CWB listened, and spoke out against its introduction here in Canada. We could have lost a market worth $423 million annually, while having to pay higher input costs as well. 7. Blending grain to alter its value is a tried-and-true technique that grain companies have used for centuries. But because farmers retain ownership of their own grain when they market through the CWB, the benefits from blending go to the farmers. This benefit is worth about $30 million per year. Other benefits from the CWB are less tangible and hard to quantify, but they’re just as real. For example, how long do you think independent producer-car loading facilities will last if the CWB is not around? Keep in mind the vast majority of producer cars are used for Board grains. There’s a reason for that. Another example is the quality standards for grain through the Canadian Grain Commission. It’s no secret the multinational grain companies would love to have a continental system so they can source grain anywhere. Even if Canadian grain were somehow segregated, the premiums would be creamed off by the private grain trade. The CWB also benefits farmers by ensuring that we make money on currency trades when we make a sale that brings in foreign exchange. For a full listing of where the estimates outlined above are arrived at, log on to www.nfu.ca .